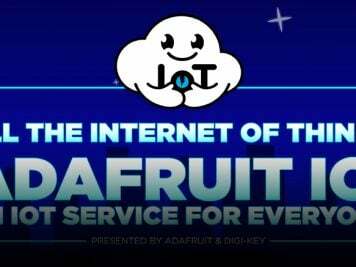 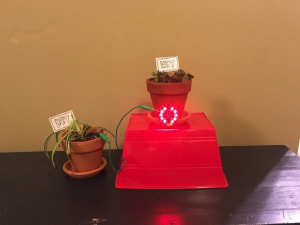 Adafruit.IO: Empowering people to build an Internet of Things they trust: Hardware, Software & the Internet of Things « Adafruit Industries – Makers, hackers, artists, designers and engineers! 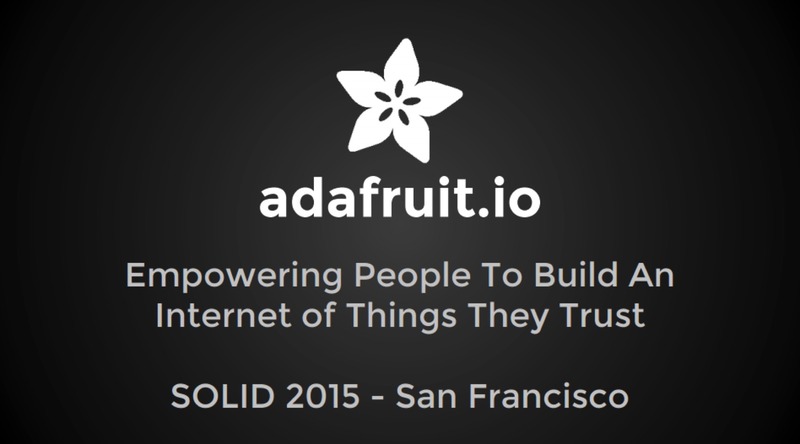 Adafruit.IO: Empowering people to build an Internet of Things they trust: Hardware, Software & the Internet of Things, O’Reilly Solid, June 23 – 25, 2015, San Francisco, CA. 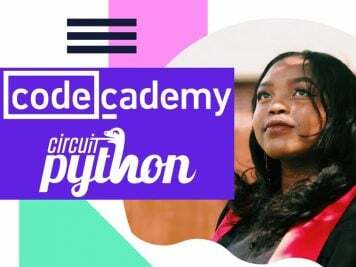 Read more & PDF slides.